The Theme Tune to Match of the Day. 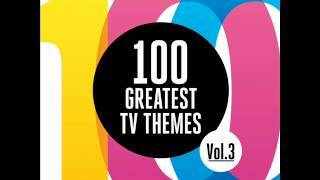 Available from the Silva Screen Records release, 100 Greatest TV Themes Volume 3. www.silvascreen.com. 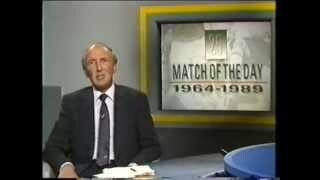 The first ever Match Of The Day show. 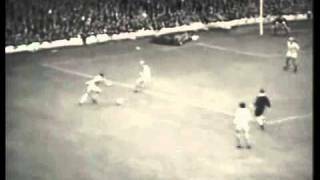 Match between Liverpool and Arsenal. Ringside episode between George Groves and Carl Froch. Adam and Johnny are joined by Darren Barker, Lee Purdy and Richie Woodhall for this week's episode of Ringside Extra.